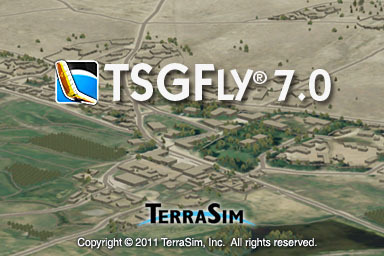 TSGFly is not supported on virtual machines (VMs) or remote desktop applications. File permission errors may occur when running TSGFly on a network drive. Copyright © 2019 TerraSim, Inc. All rights reserved.